Welcome to week #4, the final part of my series on making fabric flowers. Each week in the month of May I have posted a video on YouTube showing you a variety of ways to make fabric flowers that are beautiful and easy to make. Each flower offers a variety of options so you can create the look YOU want. 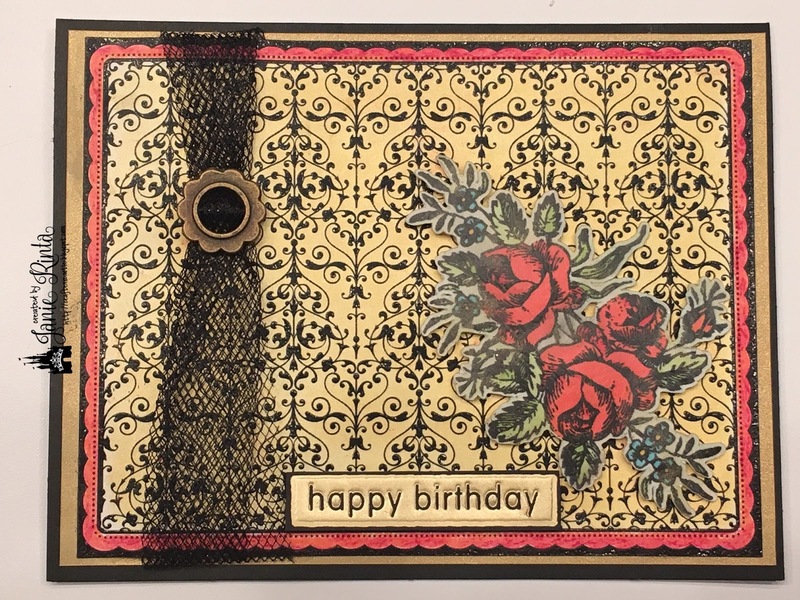 I was asked to be a Guest Designer for Honeybunnies Treasures and was given the Sweet Liberty Mini Page Kit to work with. 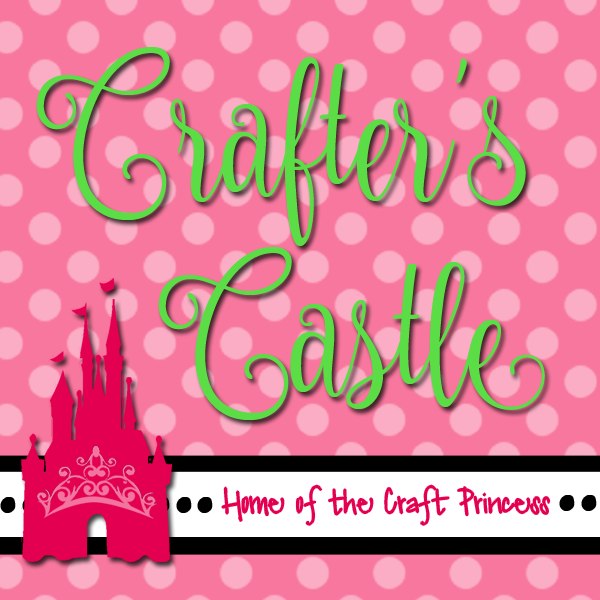 Since I really don't do much scrapbooking I thought I would show other ways to work with it. For this week I decided to make some cards for the 4th of July, and the one I'm sharing here is the shaker card. 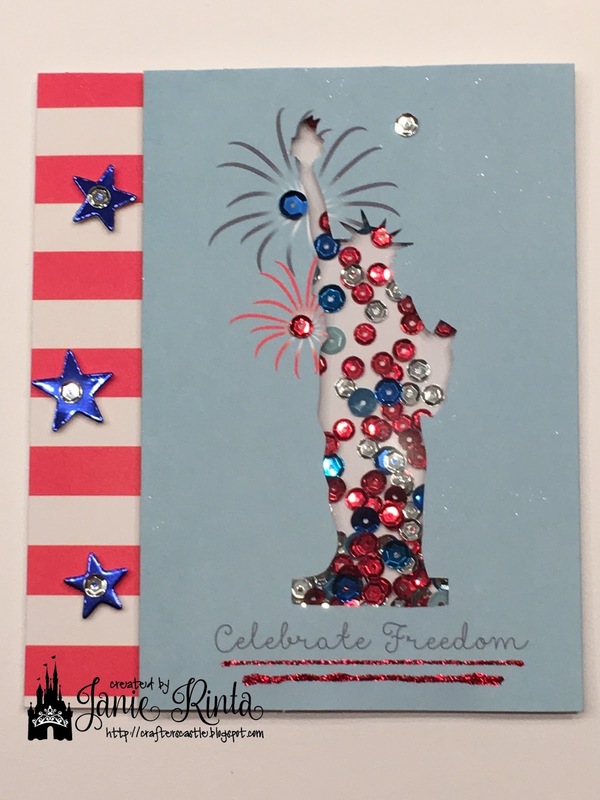 The kit included this 4" x 6" panel with the Statue of Liberty on it and I used a craft knife to cut out the image leaving an opening for the shaker part of the card. 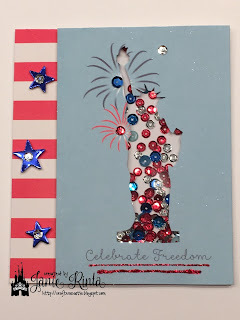 I not only added red, white, and blue sequins to the shaker, but added a few to the front of the card too. And then I added a strip of the red and white striped paper (also in the kit) down the side and embellished it with stars cut from blue metallic cardstock and added a silver sequin to the center of each star. I decided the words Celebrate Freedom did not stand out enough, so I underlined it with red Stickles. Believe it or not, this will be a birthday card. My daughter's birthday is near the 4th of July and she is very patriotic. But not only that, she will be 18 years old...and what does every 18 year old do? They CELEBRATE FREEDOM! I actually made another card for her from this kit, but decided I am giving her this one instead of the other one. Welcome to week #3 of my series on making fabric flowers. 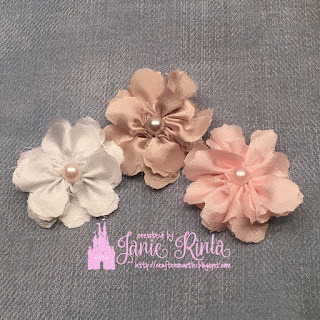 Each week in the month of May I will be putting a video on YouTube showing you a variety of ways to make fabric flowers that are beautiful and easy to make. 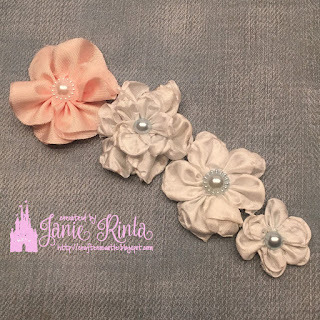 Each flower offers a variety of options so you can create the look YOU want. If you're into Shabby Chic like I am you will LOVE these! 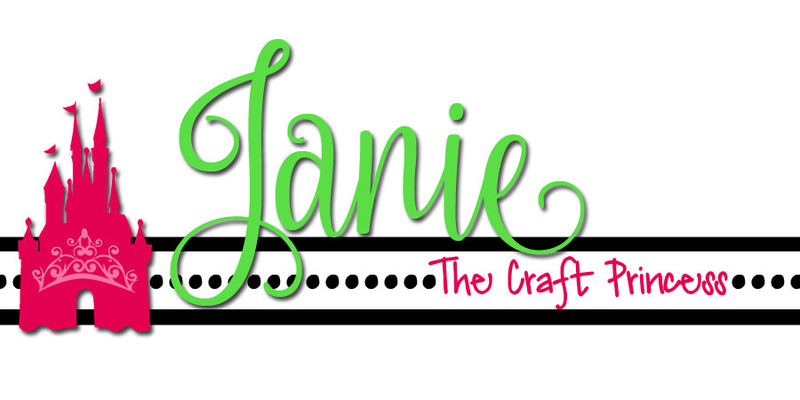 And don't miss Part 4 next week when I show you how to make "no sew" flowers! 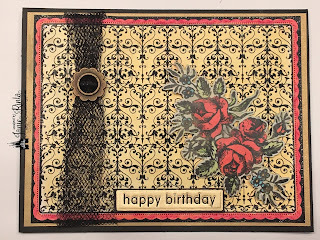 I made this birthday card for a special someone that likes the darker vintage look. It is not what I normally do but I think it came out pretty good. 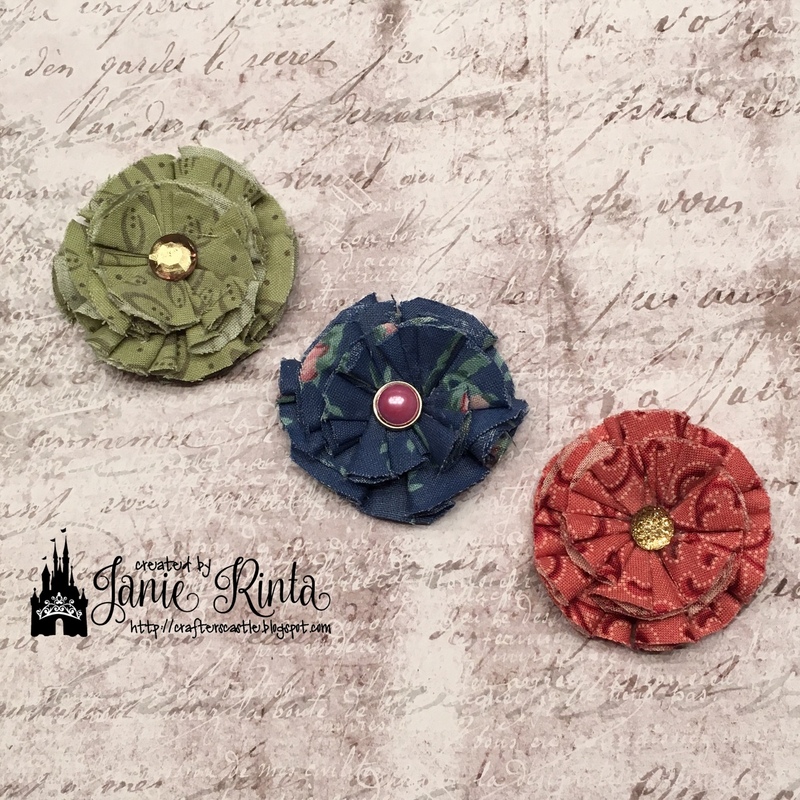 Welcome to week #1 of my series on making fabric flowers. Each week for the next 4 weeks I will be putting a video on YouTube showing you a variety of ways to make fabric flowers that are beautiful and easy to make. Each flower offers a variety of options so you can create the look YOU want. For the flowers I will be showing you how to make in week #1 I will be using ribbons and lace trim. 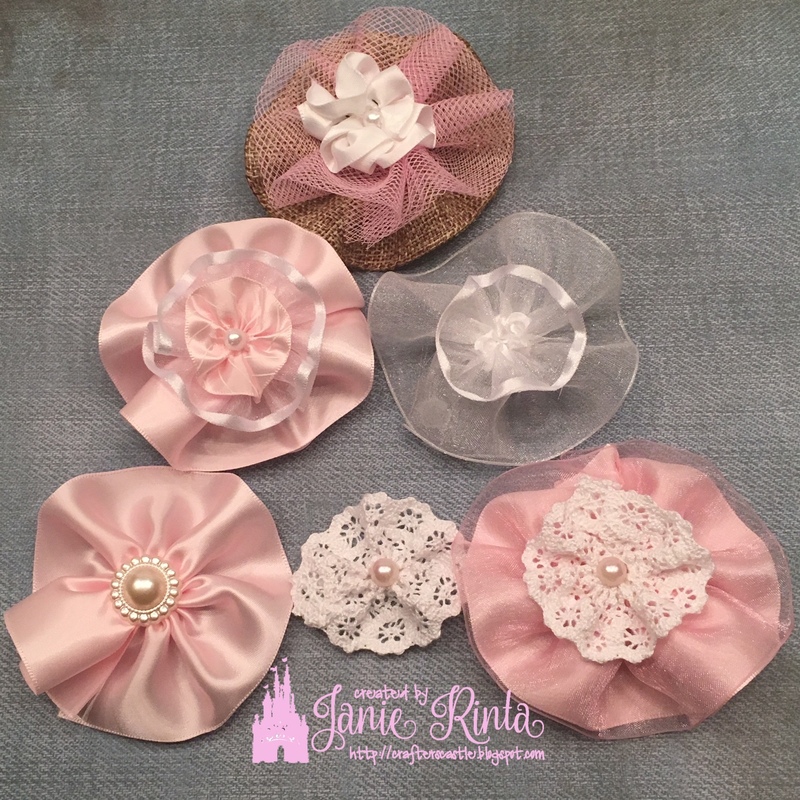 There are so many options....1 layer, 2 layers, 3 layers.....any ribbon or lace trims you want to use....creating beautiful and unique flowers to fit any need. 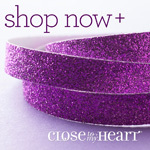 You can embellish them with pearls, buttons, or even brads. The possibilities are endless. 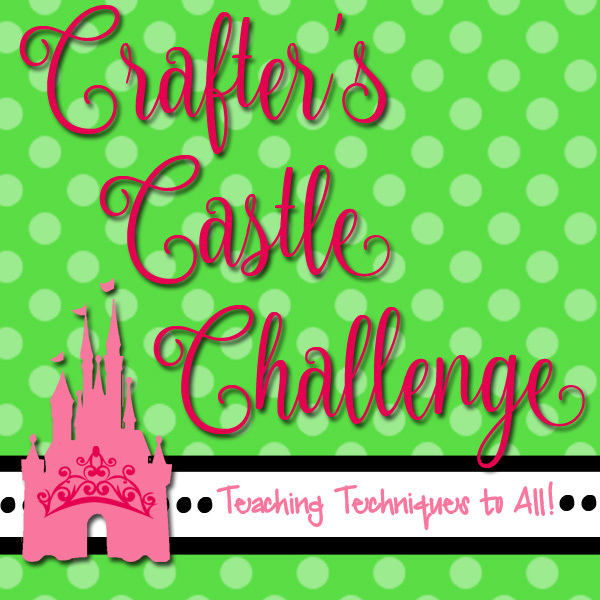 And don't miss Part 2 next week when I show you how to make Perfect Petals.